You know what an Eames chair is, even if you didn’t know its name – an iconic modern classic still seen in the most stylish of homes, hotels, restaurants and offices all over the world over 60 years after it was first produced. 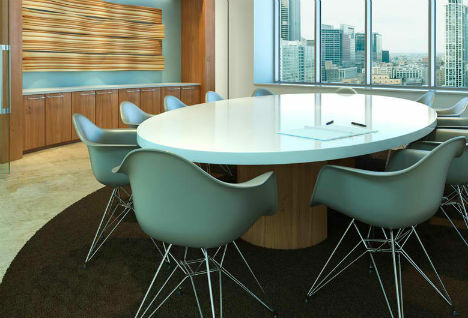 And even if you’re an Eames devotee, lusting over the clean lines and sharp silhouettes of Eames products at the Herman Miller Collection, you may not know much about the designers – Charles and Ray Eames. The documentary ‘Eames – The Architect and the Painter’ examines the duo’s legacy. 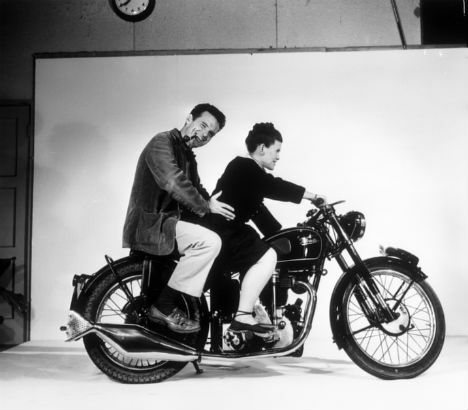 Often thought to be brothers because of their names, Charles and Ray Eames were actually a married couple consisting of an architect and a painter. 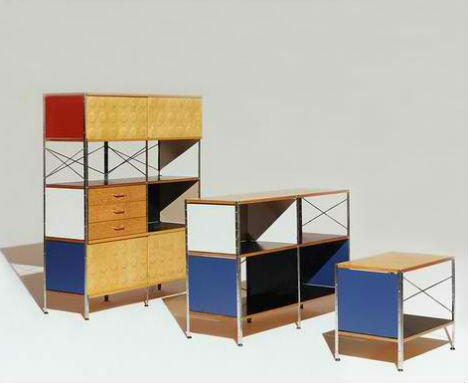 Best known for their mid-century plywood and fiberglass furniture, the Eames Office actually produced a surprising variety of products including games, films, toys and even splints for wounded military during World War II. 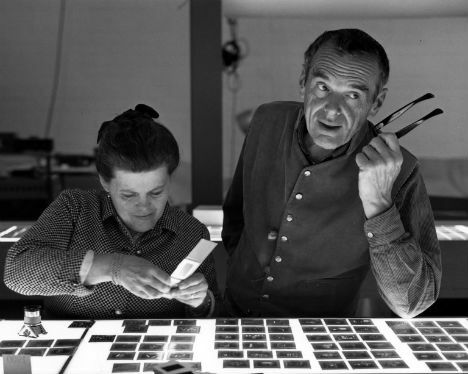 Though the pair collaborated on virtually every aspect of their designs, it was Charles Eames’ name that went on each product, and that is still most associated with the brand today. As a woman in the 1950s and ’60s, Ray was often pushed into the sidelines. 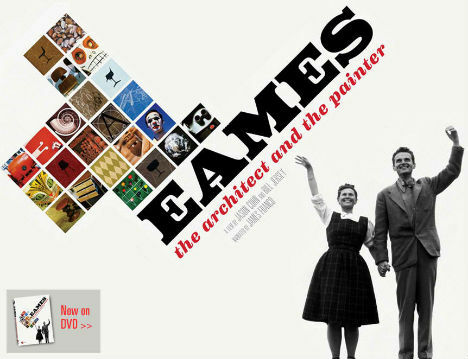 Narrated by James Franco, ‘Eames – The Architect and the Painter’ sheds light on this creative duo, telling us about their lives, their work and how their motto – ‘the best for the least and for the most’ has affected modern American design. The film debuted at the IFC Center in New York City in November 2011 and is now available on DVD.